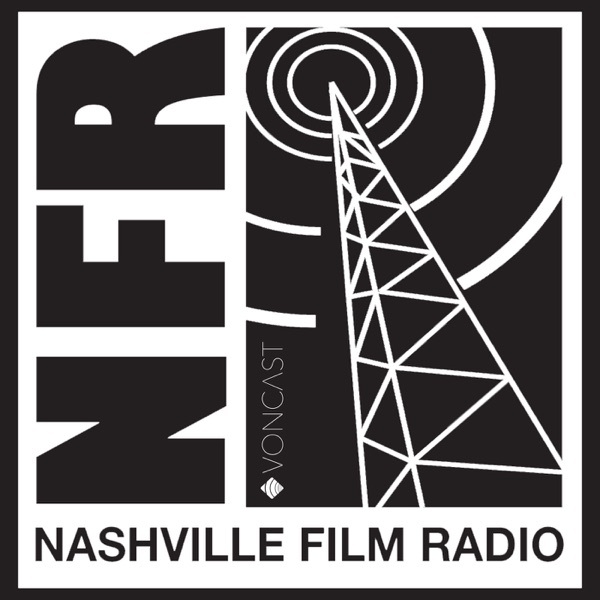 Today's episode isn't titled anything: it's the 50th episode of Nashville Film Radio! In studio we have writer, journalist, podcaster and all around badass dude, Justin Stokes--all while Galen makes party arrangements. Wes Powers co-hosts.